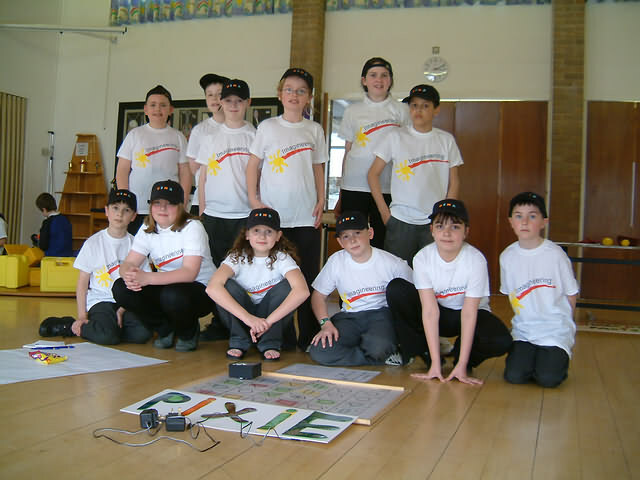 Living up to the school's motto of 'learning through creativity', St. Peter's is now able to offer year 5 and 6 pupils the opportunity to participate in the Imagineering Junior Engineering Club Scheme. 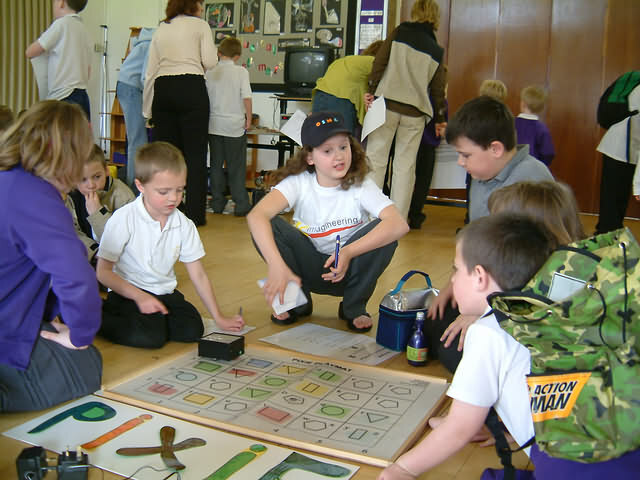 The aim of the imagineering club scheme is to encourage children at primary school level to become the next generation of Engineers and Scientists, through the creation of working models that demonstrate engineering principles and which are also within the National Curriculum. The children's natural enthusiasm leads to a deeper interest in understanding how their models work and in engineering and science in general. They keep their finished models and take them home which leads to family interest and involvement in engineering and the children's wider education. This ties in with the ethos of family learning, encouraging the wider community to become involved with children's education. The Junior Engineering club meets once a week after school for one hour. The club is led by a volunteer engineer from Westinghouse who is supported by a member of staff and a volunteer parent. The club has places for 12 year 5 and 6 pupils who are interested in learning about engineering and science. The club has really taken off and models completed have included a glider, a micrometer and a Morse code and buzzer as well as understanding general engineering principles. A competition at Christmas to invent (on the back of an envelope) a way to help Santa get round everyone on Christmas eve encouraged members to invent cloning machines, methane powered sleighs and time machines. The children in the club also organised an exhibition for the other children at the school as well as their parents to encourage their interest. So successful has the club become that there is now a waiting list to join! Recently some club members attended the annual Faraday Lecture and learnt about how science and engineering are helping to fight crime. It is vital to give children this experience of engineering in real life if we are to inspire the engineers of tomorrow. As well as meeting once a week to experience engineering, the club also aims to give children an experience of engineering in the 'real world' Every year a factory visit is organised for club members. This year we were lucky enough to be invited to tour Wavin Building Products Ltd. Wavin are Europe's largest manufacturer of plastic pipes and fittings and the children were able to follow the manufacturing process through from raw materials to the finished products. If you would like advice or support on setting up a similar schem at your school, please contact me using teh details below.